By know you know me pretty well, I reckon. Its been four years since I started this blog and in that time I have been blogging purely about matters that interest me – books, crafts, interiors, diy and family life. Four years on, the ratios have changed, the photos have improved and the frequency of posting has dropped, but I hope the feel of my blog is still the same – homey, welcoming, practical, thoughtful. I was delighted recently to find much the same values a book I treated myself to with a book token I got for my birthday (I love a book token). Mad About The House by Kate Watson-Smyth is a beautiful book to look at. You might know Kate from her Instagram account, @madaboutthehouse. Mad About The House doesn’t stop at pretty. Its a book for reading. Studying in fact. Kate encourages the reader to think deeply about their home, their needs, their style. In clear, concise and informative chapters, she describes the general purpose of each room, what it needs and how to achieve that. I’m not talking what’s on trend or diy instructions. What Kate tells us in Mad About The House is how to create a home that will work for you as well as looking good. She faces facts. 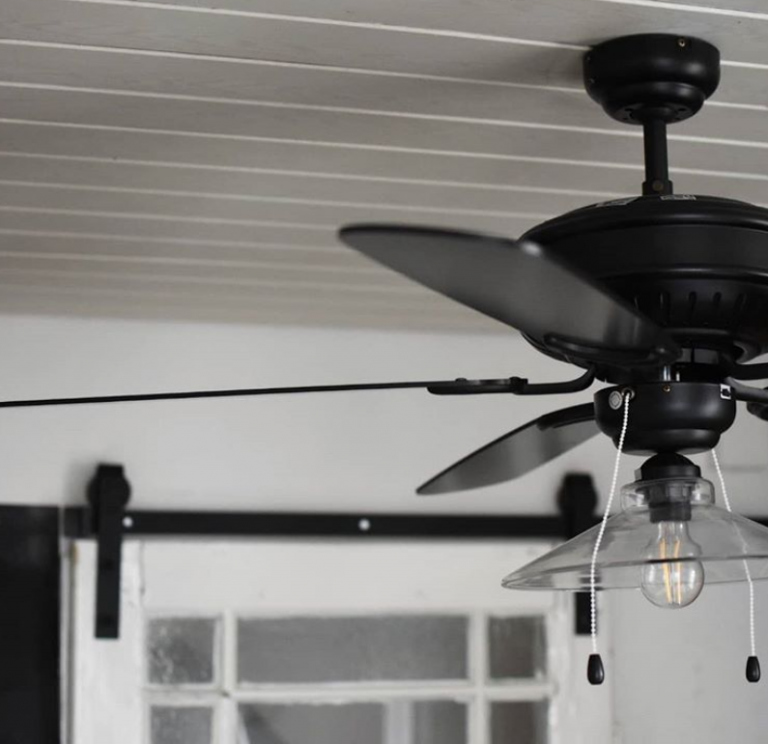 You can only work with the house you have and the budget that is available. 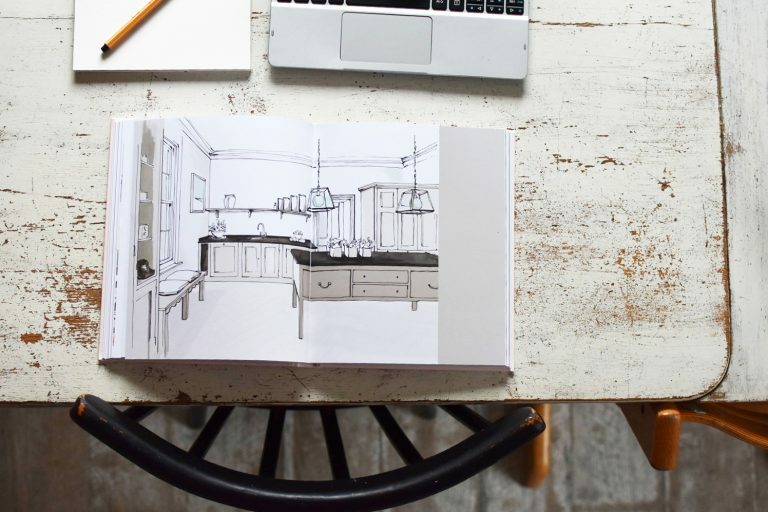 Over the course of the book Kate provides great guidance on how to use your space and your budget so that you get the most out of it. Planning is central to success, as with so many things in life. 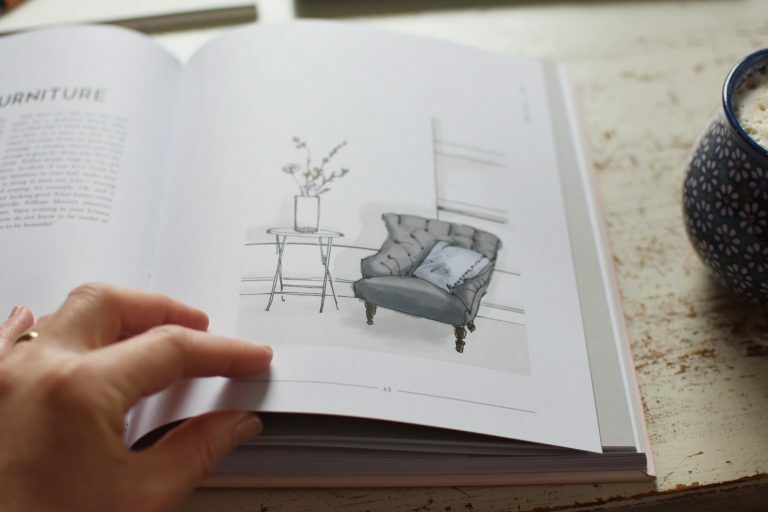 Along with inspirational photos, the book is illustrated with fantastic sketches of rooms, furniture, lamps and baths. Ali Read is the very talented illustrator. The only thing I didn’t like about Mad About The House was that I had to look hard to find out who did the illustrations. For me they were a bigger part of the book than the photos and I think Ali did a wonderful job. She has inspired me to get my pens and sketch pad out again and have a go at planning by sketching too. My skills are basic, but there is something utterly creative about putting the visions in your head onto paper then measuring spaces and writing down figures and seeing if what’s in your imagination could become reality. 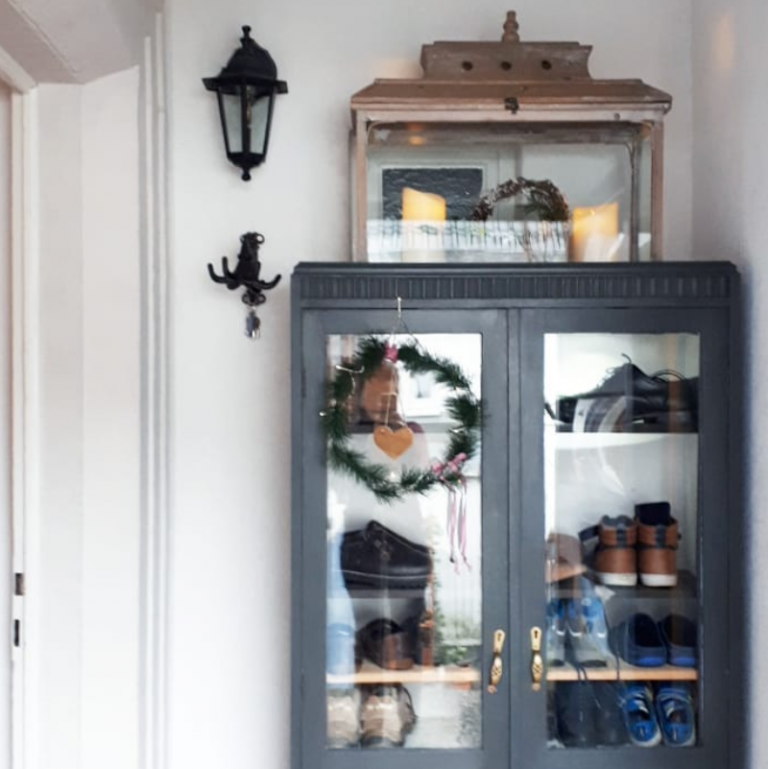 Once I had ordered Mad About The House, I got slightly concerned that I might want to re-do our entire interior or even decide to move house. I can assure you that that is not the case. The book is written such that you can see what you have done right and what you need to tweak to improve a room. 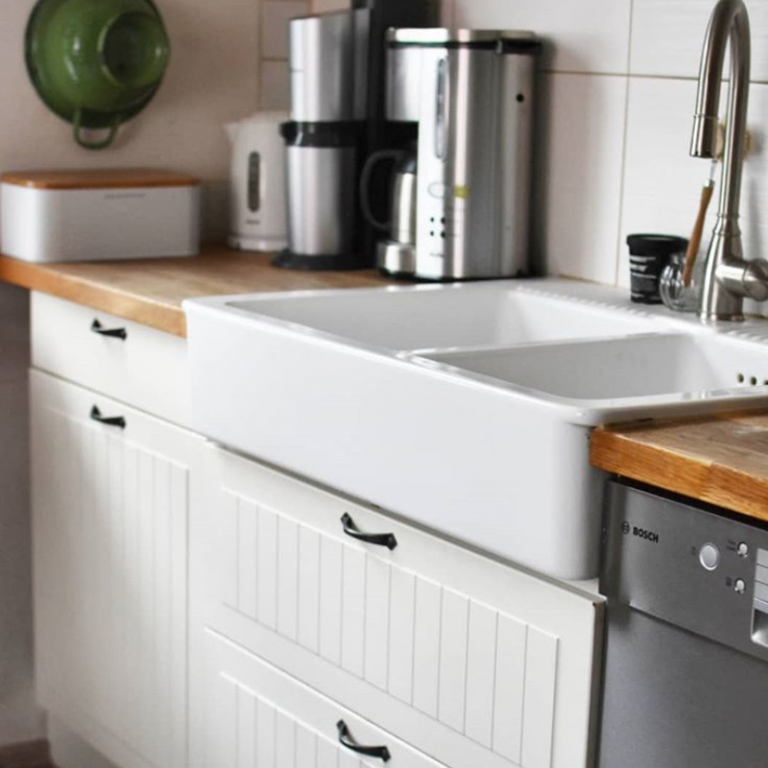 Of course if you are mid-renovation or planning one, the book would be a great one to read so that you can avoid some pitfalls, common mistakes and find the style that suits you and your family. Only halfway through so far, I am delighted to have spotted a few sketches and read a few ideas I already have in pace in my home. The bathroom unit on page 159 is very like the one we installed in 2014 and the little scene on page 172 reminds me very much of my living room desk and chair. Equally, I am excited and motivated to get cracking on the corners of my home that are unfinished, untidy or simply impractical. 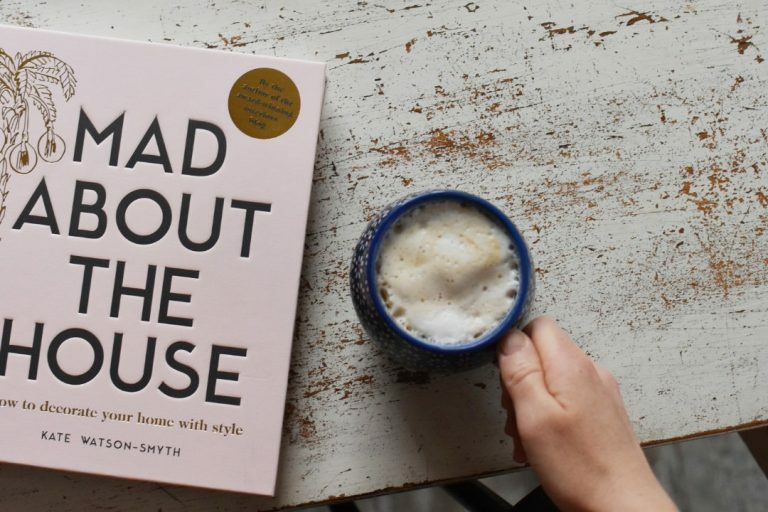 I am as mad about the book as Kate Waton-Smyth is mad about the house.